A grandmother in a hut in rural South Africa and a granny in a house in a US suburb may have more in common than just their ages. Increasing numbers of grandparents are parenting again. This is because their own children have passed away. AIDS has been a top killer in Africa. 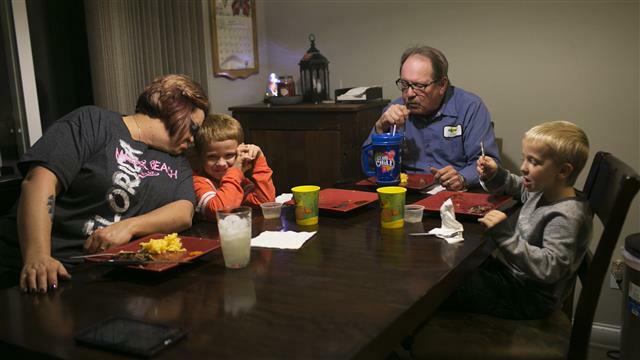 In the West, dependence on prescription drugs has sparked an addiction epidemic. Pain relief drugs derived from opium are the major cause of death in Americans under 50. More die of overdoses than from disease, road accidents or suicide. Who is left to deal with the aftermath of both crises? Grandparents. 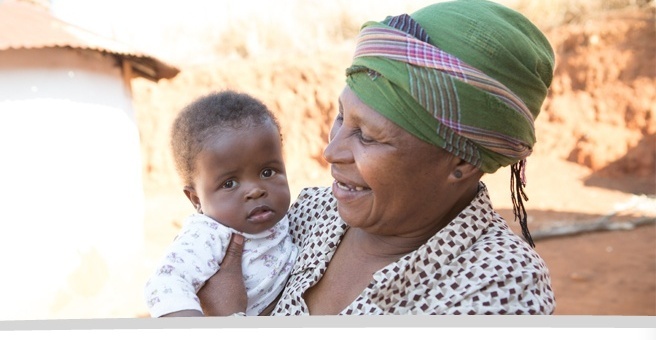 Grandmothers care for more than half the 13-million children orphaned by AIDS in Africa. In America some 2.6-million grandparents are caring for their grandchildren after their adult children overdosed on opioids. Many moved on to heroin when their prescriptions could no longer be renewed, and OD’d while shooting up. Deaths from opioid drugs in Europe, Australia and New Zealand are also leaving orphans for grandparents to raise. 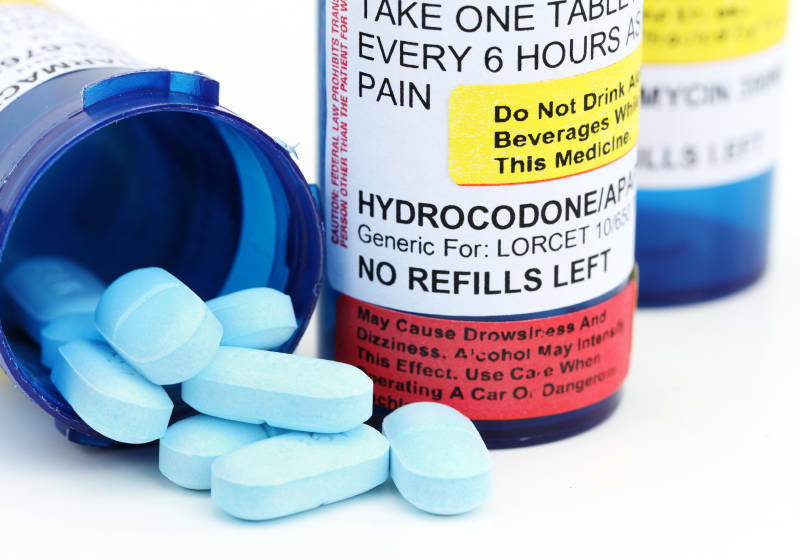 What’s the usual introduction to OxyContin, the most common drug derived from opium? Or Fentanyl, which reportedly killed the musician, Prince? A doctor’s prescription. Pharmaceutical companies have been sued for making the claim: “You will not be addicted if you follow the doctor’s instructions.” Women prescribed these drugs after childbirth have ended up addicts. Teens given pills after operations have become dependant and overdosed. Another similarity between AIDS and opioid addiction is that both harm newborn babies. HIV-positive mothers transmit the AIDS virus through childbirth. 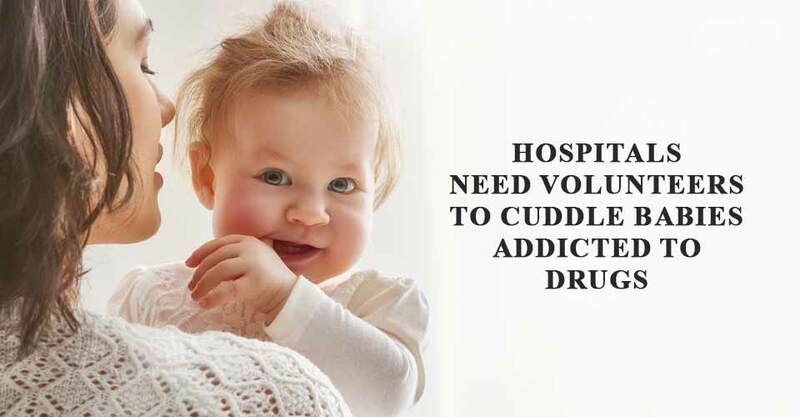 Babies of addicted mothers suffer withdrawal symptoms. Pain relief medicine is the second-largest class of drugs after cancer medication. Vital to public health when used properly, these analgesics are sorely missed when unavailable. The vast majority of opioids are used in the US. Meanwhile people in poor countries suffer agonising deaths when these drugs are unobtainable, usually due to cost. This problem could be solved through cheap morphine. However, that’s “not very profitable”, according to the International Narcotics Control Board. There are further parallels between the AIDS pandemic in the South and growing opioid addiction in the North. Grandparents affected by both crises find their Golden Years disrupted by a sudden return to childrearing. Those in their 50s, 60s and older are back to changing nappies and helping with homework. So much for relaxation in retirement. Grannies and grandpas in the North are using annuities and savings to pay for their grandchildren’s needs. In the South economic pressures are far worse. The majority of South African grandparents support themselves with a monthly pension of about $120. A monthly child support grant adds about $30 per grandchild. Older African women have long been caring for their grandchildren while their adult children are away at work. The classic model is Gogo (meaning Granny in many African languages) raising grandchildren in a rural area with Mama working in town. But when these parents die the money they have been sending for their children usually stops. Other family members used to step in to care for orphans, but traditional support systems are now under unprecedented strain. Even with only their meagre social security payments and a bit of subsistence farming, grannies make a difference to grandchildren’s lives. A study by HelpAge International showed that girls in Africa who lived with a grandmother receiving a pension actually grew 3-5 centimetres taller than those living in a household without any grandparents. As if there weren’t already enough challenges for both grandparents and grandchildren, there is yet another: stigma. Relatives, community members and workplace colleagues often show negative attitudes about the circumstances that cause children to be orphaned. Grieving children and grandparents thrust into parenting can be victims of hurtful prejudice surrounding both AIDS and drugs. Such stigmatizing behavior can negatively impact children’s self-esteem and future achievement. Other kinds of bias can also come into play, e.g. relating to race and class. Media stereotypes emerged in the 1980s and ‘90s of users of crack cocaine in ghettos versus users of the same drug in powder form in suburbs and rural areas. Today these distinctions get blurred when pill-popping addicts end up shooting heroin. The overuse of painkillers is finally being discouraged by the medical profession. 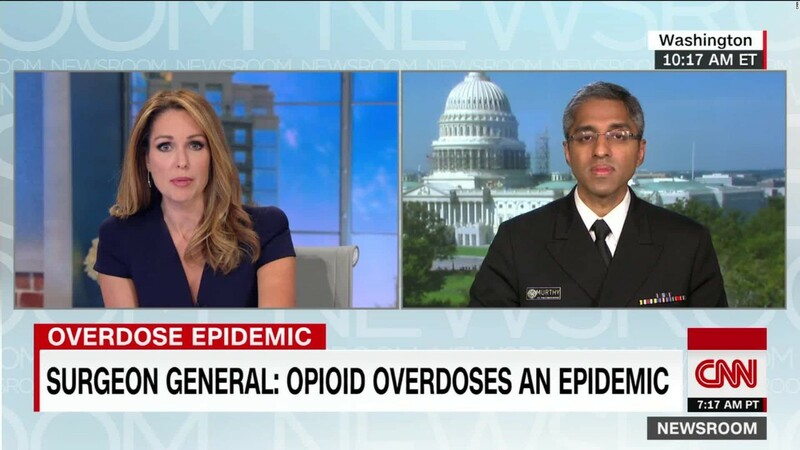 This is a response not only to the threat of addiction, but to evidence that other non-addictive drugs, like anti-inflammatories, can be as effective against pain. That’s good news for the North, but not necessarily for the South. This is because the pharmaceutical industry is now exploring new markets in Africa, Latin America, Asia and the Middle East. 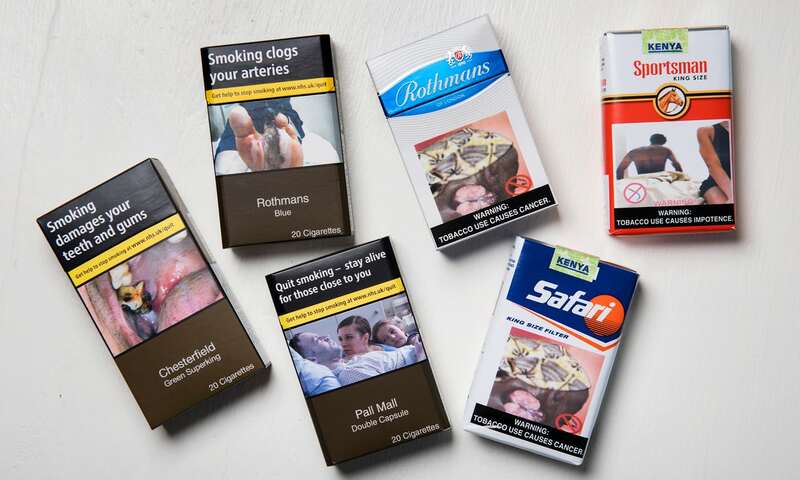 Which is exactly what the biggest global tobacco firm, British American Tobacco, is doing in Africa: litigating against the kind of health warnings on cigarette packaging that have lowered tobacco deaths in the West. These are sad times with no respected leader in sight. grandmother -When I get to the door I’ll say “Bye, Mama”.